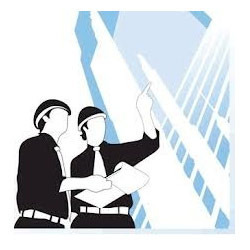 Our service range includes a wide range of civil engineering services. Our deep industrial knowledge and hard-earned industrial experience helps us to provide Civil Engineering Services. This engineering service is provided by our experts who coordinate with the customers for getting their requirements. We are specialized in structural space frames, wind load and seismic load analysis. After competition, we take proper feedback from the customers.